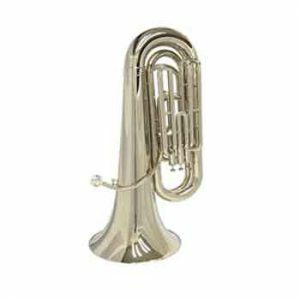 Kenneth KBB-201MS Marching Tuba Marching 3/4 size model converts easily for concert band use. 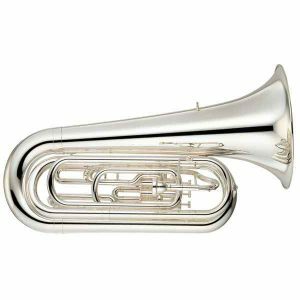 The tuba is the largest and lowest-pitched musical instrument in the brass family. 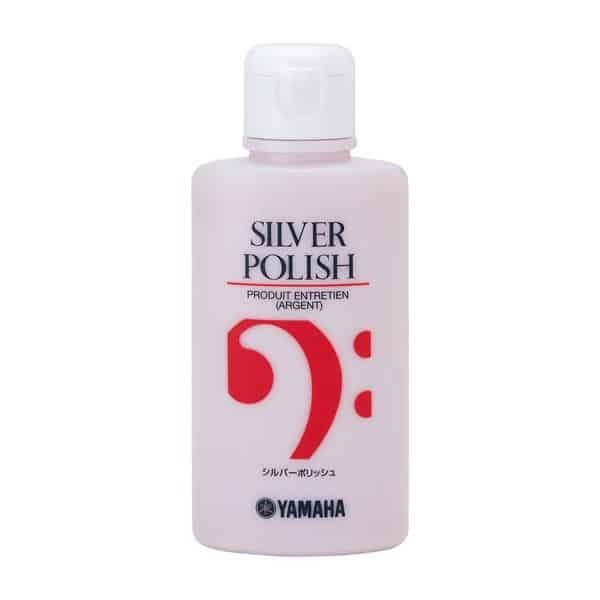 Like all brass instruments, sound is produced by vibrating or “buzzing” the lips into a large cupped mouthpiece. It first appeared in the mid 19th-century, making it one of the newer instruments in the modern orchestra and concert band. The tuba largely replaced the ophicleide. 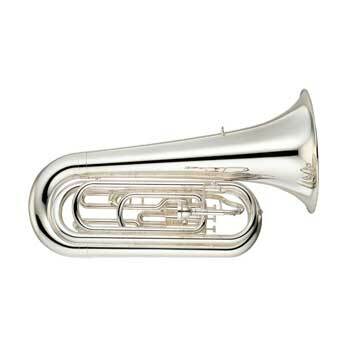 Tuba is Latin for ‘trumpet’. 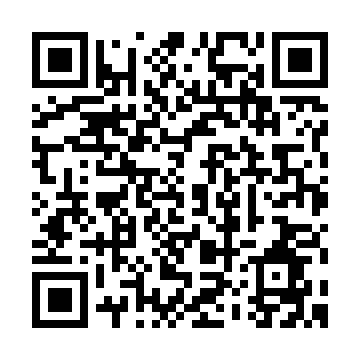 A person who plays the tuba is known as a tubaist or tubist. 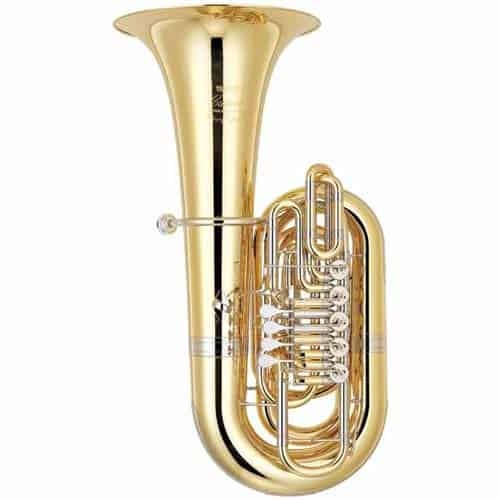 In the United Kingdom a person who plays the tuba in an orchestra is known simply as a tuba player; in a brass band or military band they are known as a bass player.